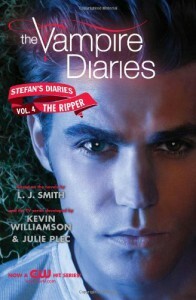 The Ripper - Julie Plec, L.J. Smith, Kevin Williamson - review - Lost in pages. For some reason I can't get into this series anymore, so, yea..